Teeth are rather sensitive parts of our bodies. Without proper care or because of accidents, a tooth will be broken or damaged by decay. A decaying tooth can live in your mouth for quite a while before it starts to pain, and when it does, trust me you do not want to be the one in hot soup. Whenever this happens, visit your dentist as soon as possible because in many cases the pain does not recede. The dentist will try to fix the tooth with a filling, crown or other type of treatment. However, if the damage is too much, the only solution may be extraction. Personally I have been through this process twice and lived to tell the tale. The procedure is done when the dentist can see the tooth well in the mouth. 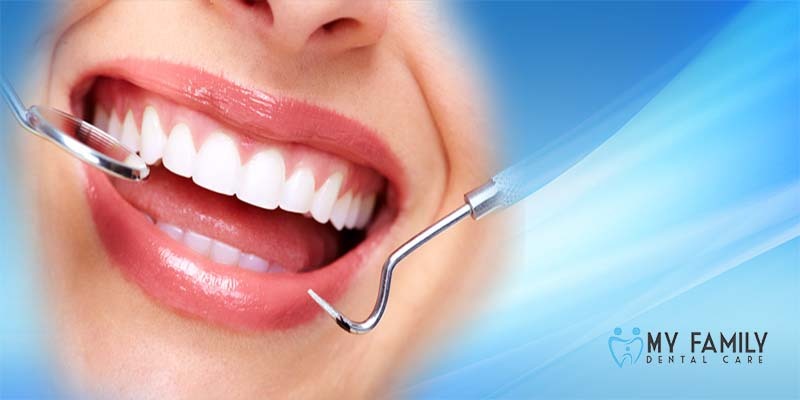 Before removing the tooth, the dentist will give you an anesthetic to numb the area where the tooth will be removed. It takes around 15 to 20 minutes for the area to numb. The dentist then uses an instrument called an elevator to loosen the tooth before applying forceps to pull it out. The procedure is quick and the numbing effect continues afterward; so you will hardly feel any pain. This procedure is more complex compared to the simple extraction method. Your dentist will use this method if your tooth has broken off at the gum line or has not completely erupted in the mouth; a common problem with wisdom teeth that don’t have enough space to erupt. The surgeon makes a small incision into your gum and surgically removes the broken tooth or impacted wisdom tooth. However, keep note that even if the tooth is visible in the mouth without surgically exposing it, some surgical techniques may be necessary to remove it. This includes sectioning the tooth into pieces, whether or not an incision on soft tissue is made.